Europe and Americas boss Tracy Clarke says the relatively small size of the bank in the EU market means it would not “be moving hundreds of people”. But she says the impact on banks with large EU services may be “significant”. It has been waiting nearly nine months for EU officials to approve the relevant banking licence, which it originally expected to receive by the spring. The European Central Bank has said it will not tolerate so-called brass plate operations – that is where companies have a presence in a host country in name only. 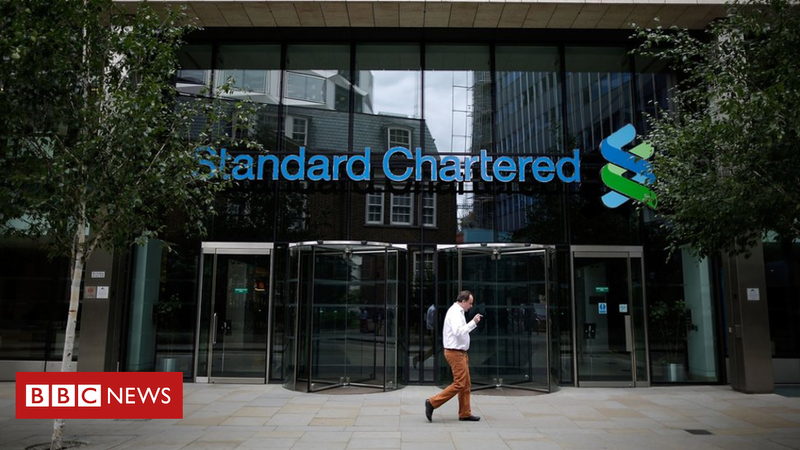 Mr Clarke says it means banks such as the UK-headquartered Standard Chartered may end up moving more jobs due to Brexit than originally planned, in order to meet European banking compliance rules. The ECB would not comment on Standard Chartered but said it is “keen to prevent banks from creating empty shells when granting licences to international banks setting up new subsidiaries in the euro area in the context of Brexit”. It added there were a number of criteria to be considered when assessing licence applications, including that subsidiaries have adequate local management capabilities, and can provide accurate data on their local activities.